It’s Friday! You know what that means, the weekend is coming! This weekend will be full of bikes, photo shoots, races, and more bikes. 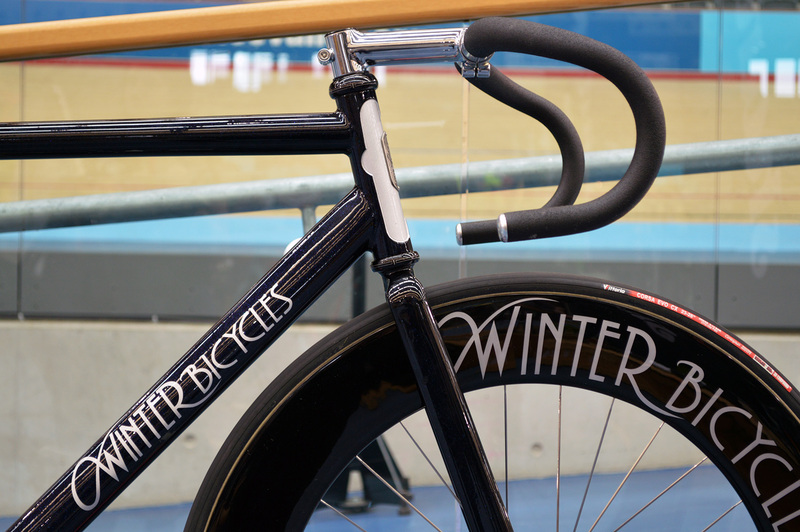 East London Fixed is having an event tonight then the London Nocturne is tomorrow. 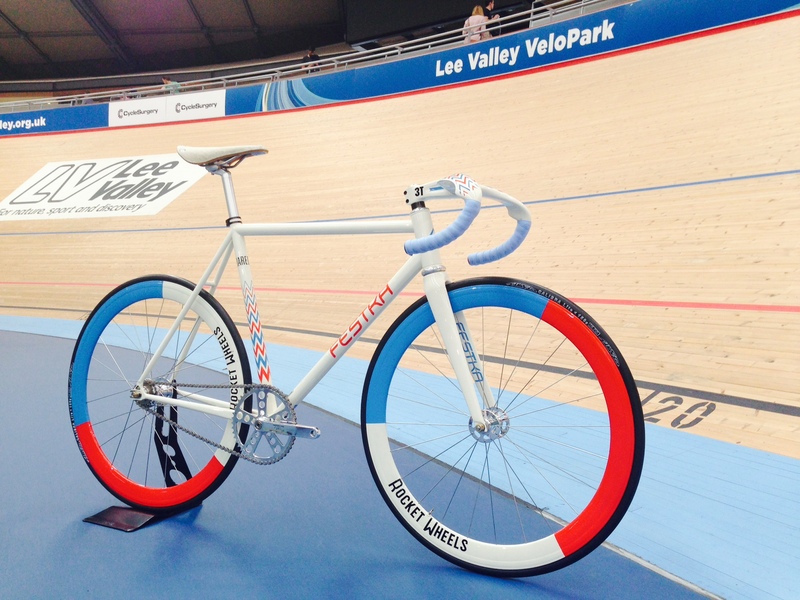 Sunday we are heading to Lee Valley to ride the Road Course. If you want to join us for any of these hit us up! 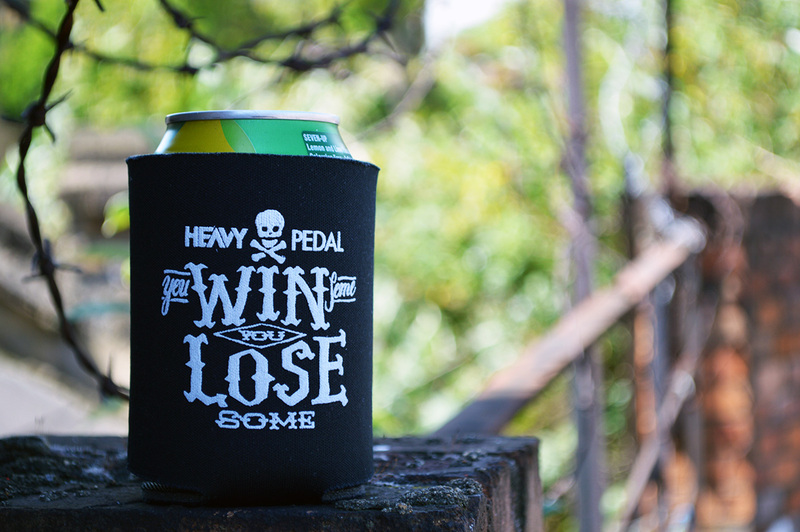 Thanks to The Heavy Pedal for keeping the drinks cold!